What Type of Bubble Person Are You? every bubble in your reach. of chasing and popping bubbles. of our Fantastic Bubble Shows. 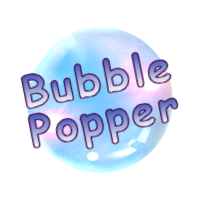 Watching the funny antics of perky, playful, bubble poppers is all part of the hysterical entertainment. 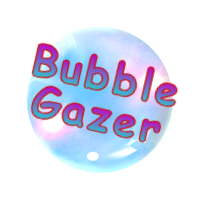 You become mismerized, entranced and enchanted as bubbles dance and charm their way into the heart of the most gracious and gallant bubble gazer. 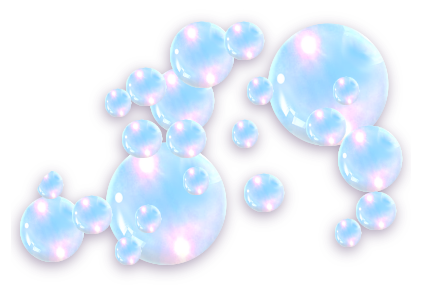 bubble wands and the secret ingredients in our specially brewed bubble solution. Our explanations behind our fascinating tricks should prove quite stimulating to the most sophisticated of scientific bubble thinkers, theoretically speaking. 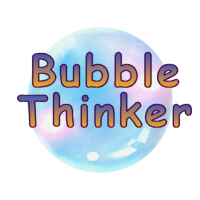 *Disclaimer: Angelo and Marie's Fantastic Bubble Show are not liable for injuries or damages caused by audience participation and use of bubble solution, vapor smoker or bubble wands and accessories. Bubble wand solution contains only products approved by the Food and Drug Administration. Intended use of products are safe for pets and humans. Products are not to be ingested. 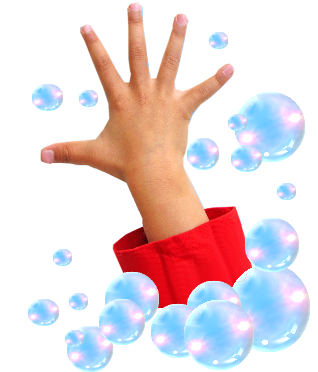 Organizations booking shows should notify adults and parents of children with allergies associated with dish washing detergents, bubble solution, USP grade kosher vegetable glycerine and anti-bacterial rubbing alcohol as these products may be used during the show.